Do you need a cup of original Espresso Coffee in the morning to start the day? 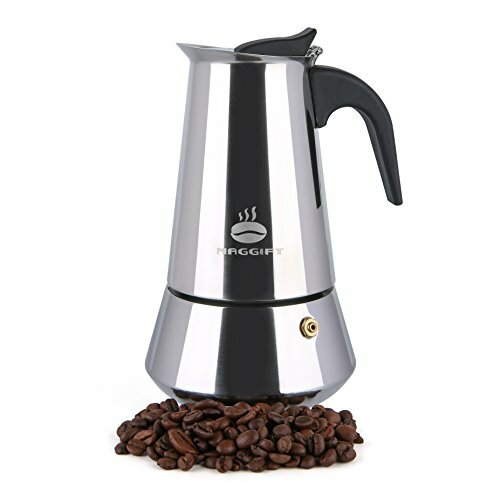 Method: Creating coffee using steam pressure, providing a quick way to make a single cup of coffee. Material: High quality 430 Stainless Steel. With a black nylon heat-resistant handle. If you have any questions about this product by Maggift, contact us by completing and submitting the form below. If you are looking for a specif part number, please include it with your message.